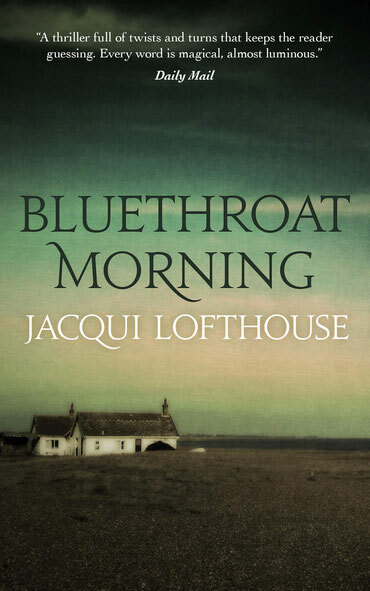 The inspiration behind Jacqui Lofthouse's literary thriller, Bluethroat Morning. Repost from author Jacqui Lofthouse's The Writing Coach website. 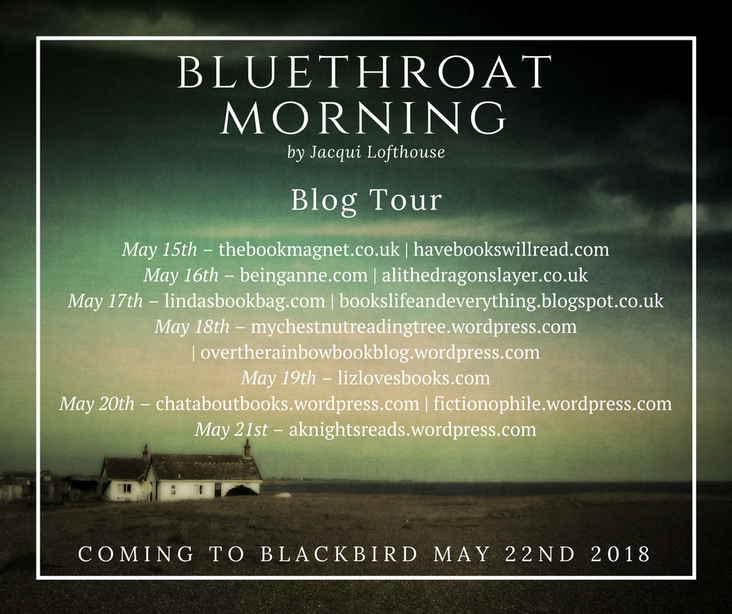 There will be daily posts including exclusive extracts, interviews with Jacqui Lofthouse and reviews of the novel, leading up to official publication day on 22nd May. We’d love it if you could help us to celebrate this new edition of the novel by sharing this post or other posts from the blog tour. This book is close to my heart and I’d love to reach as many new readers as possible. Set on the North Coast of Norfolk, this is a literary mystery with a nineteenth century subplot. I hope it will entice you and keep you turning the pages. In writing the novel, I researched deeply on the subject of the links between creativity and despair. It was my findings in that area that led me to develop ways that we might break such links and move towards a more positive vision of the creative life – and eventually to my founding of The Writing Coach. I hope you will be drawn into Harry’s world, as he investigates the suicide of his wife Alison Bliss – a tale that had been generations in the making. The poster above shows where the novel will be featured each day. Do help us to spread the word by following the tour. We’d love to know what you make of the novel! 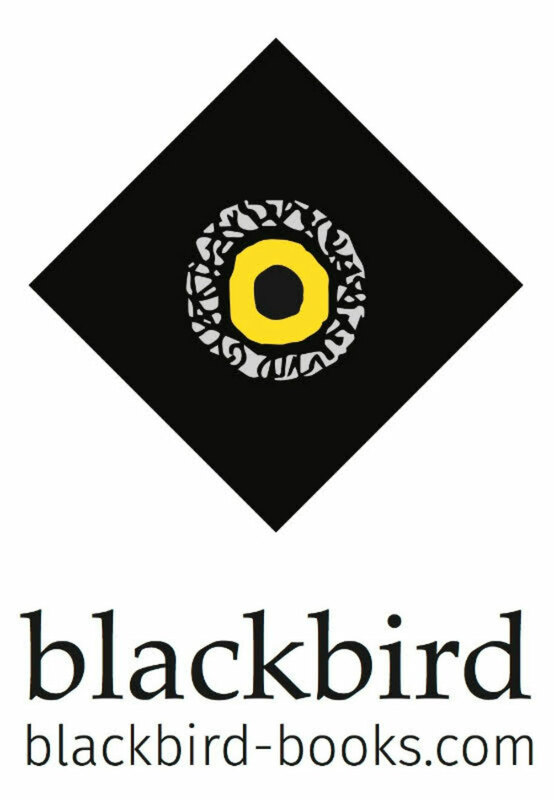 To entice you, here are a few earlier quotes on ‘Bluethroat Morning’ from its initial publication in 2000. The digital edition is available at a special pre-publication price of 99p/99c until May 21st and you can find the book here.